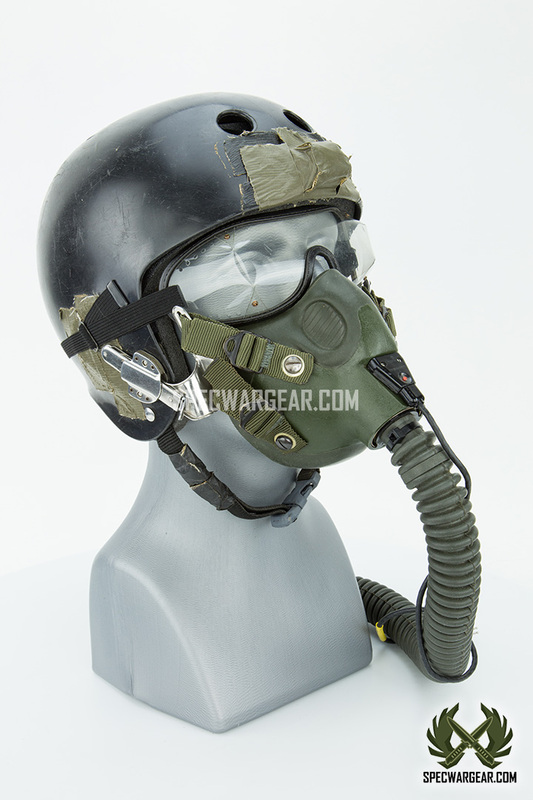 SKU: GEARHELM0014. 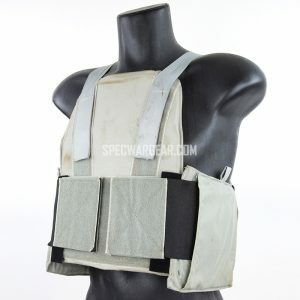 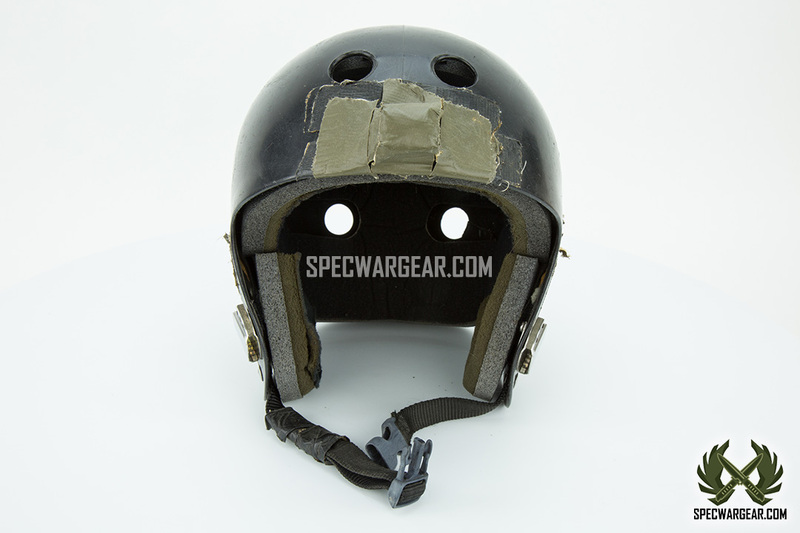 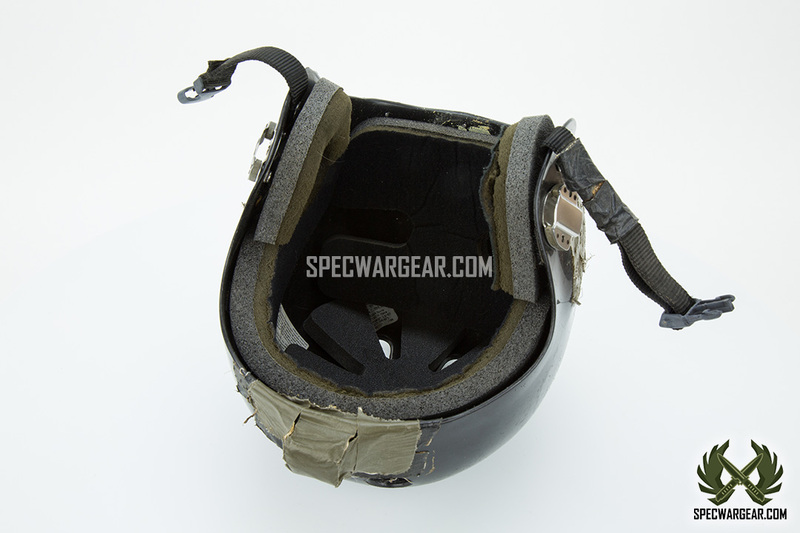 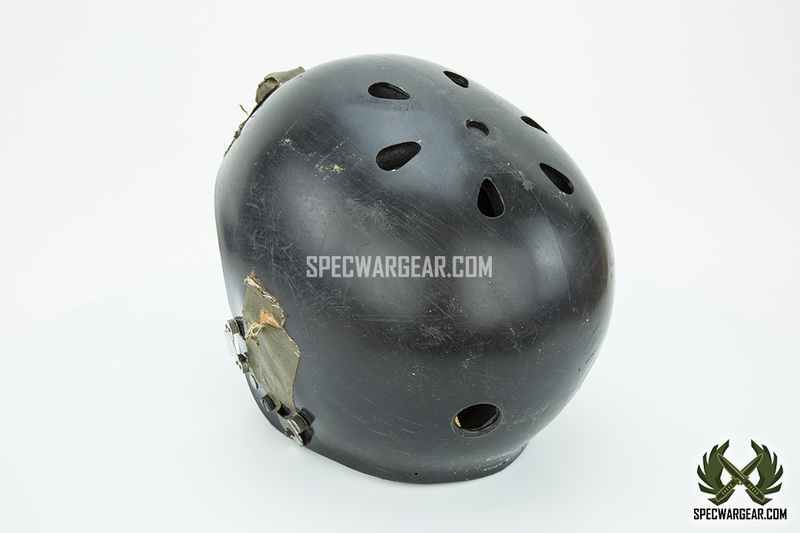 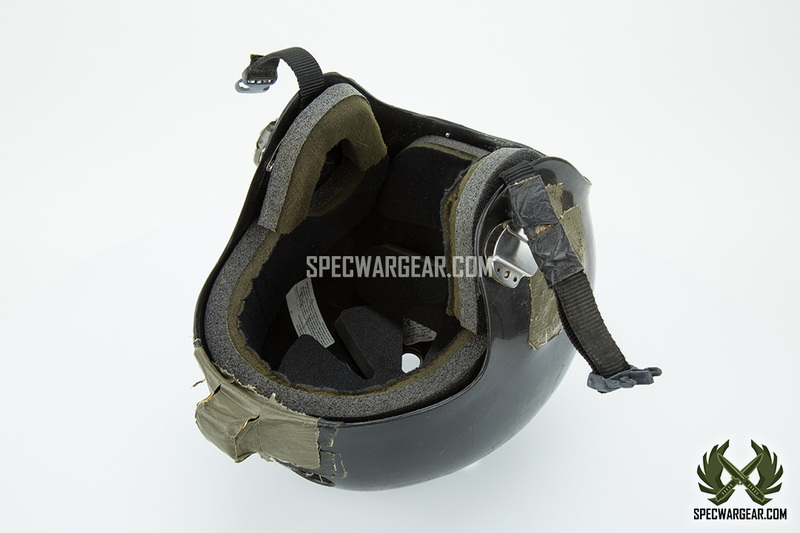 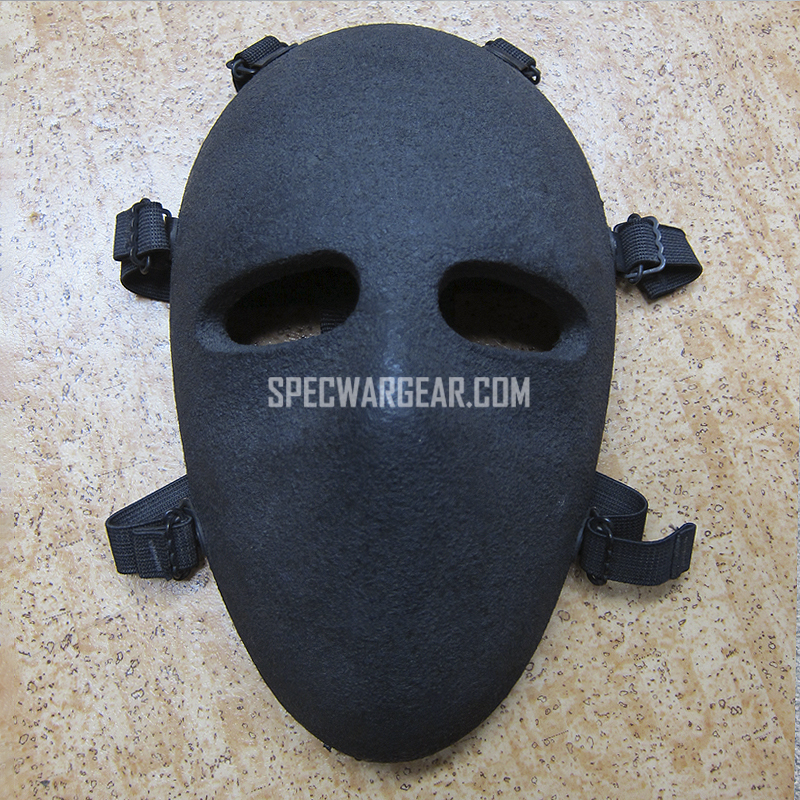 Availability: In stock Size: N/A Categories: Ballistic Helmets, Gear, Non-Ballistic Helmets. 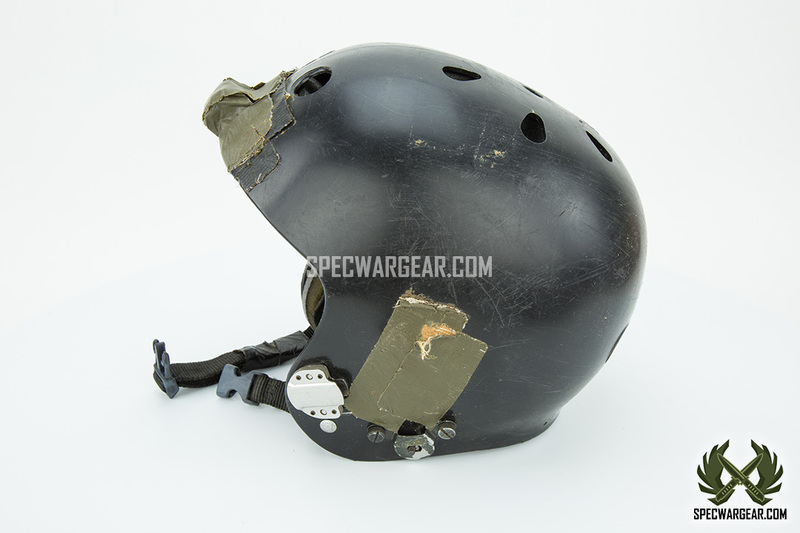 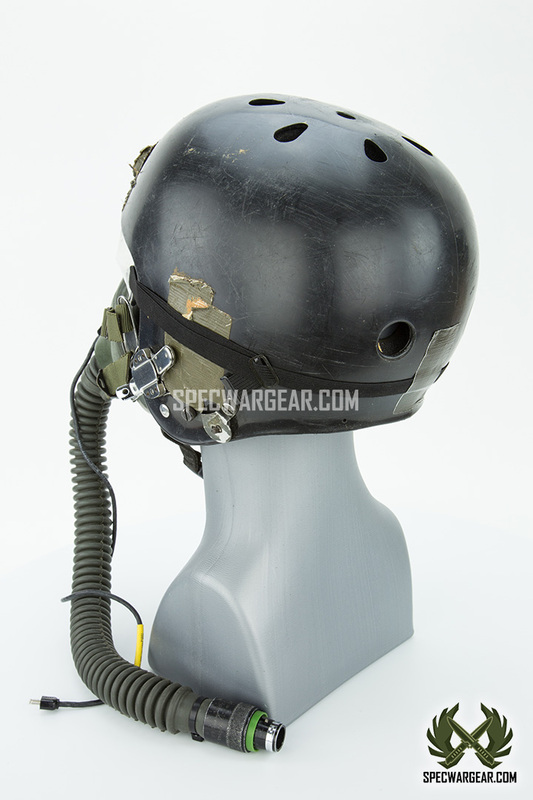 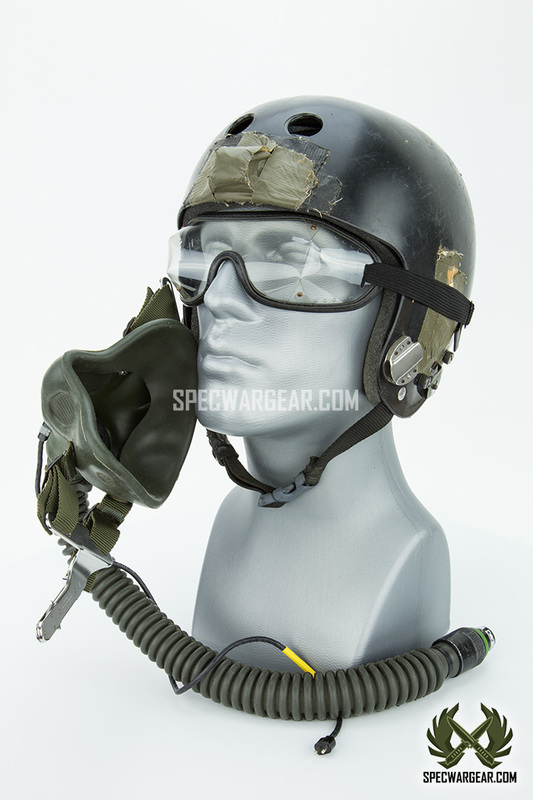 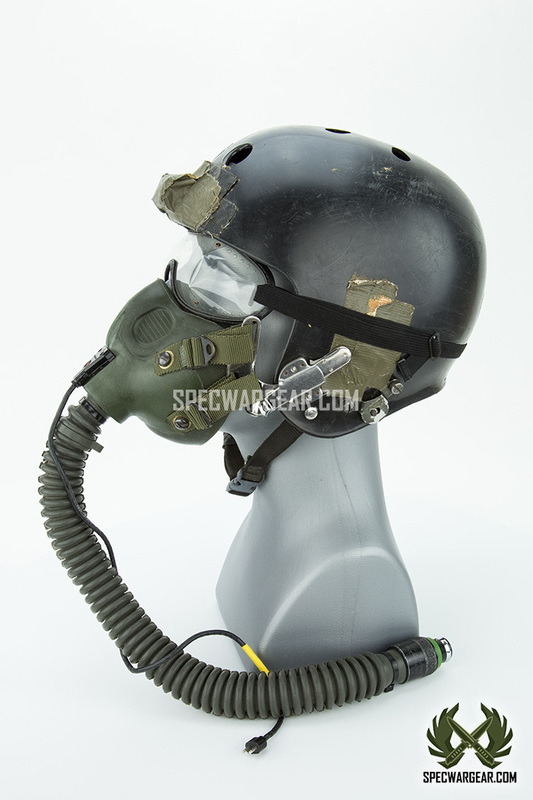 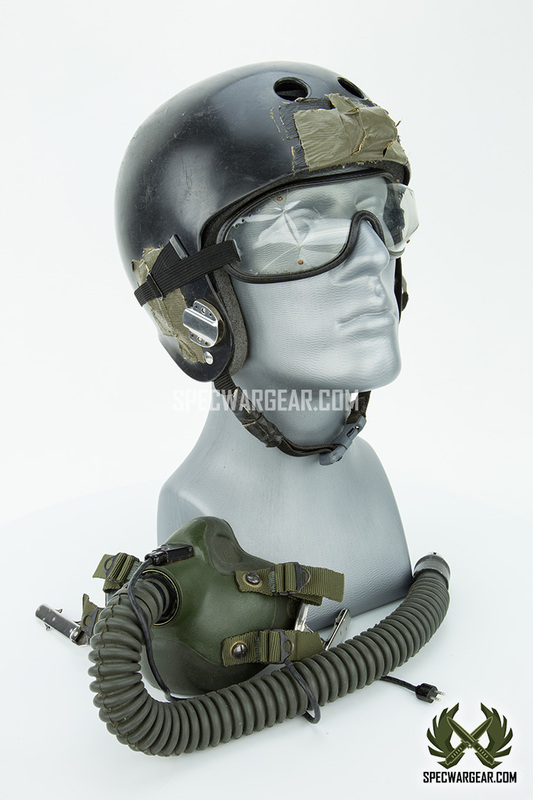 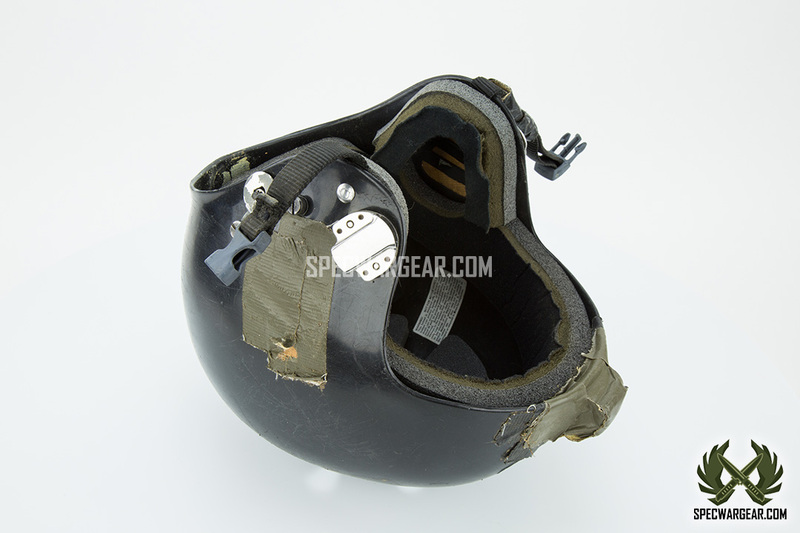 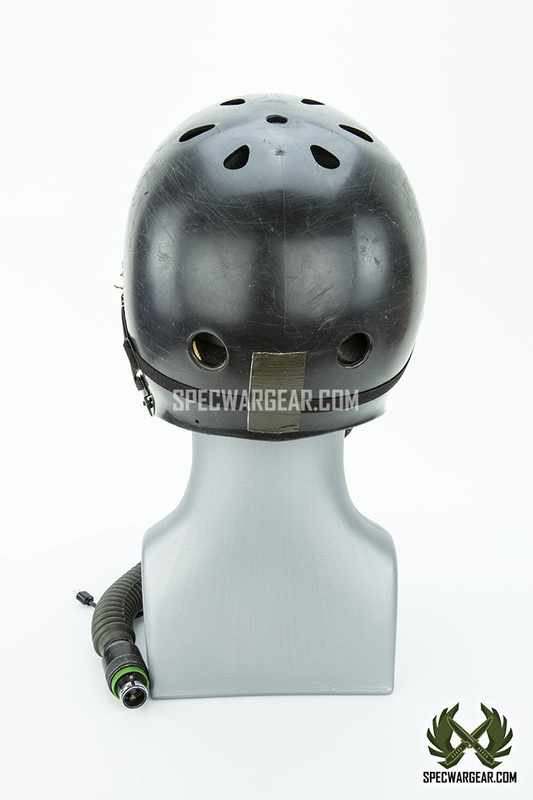 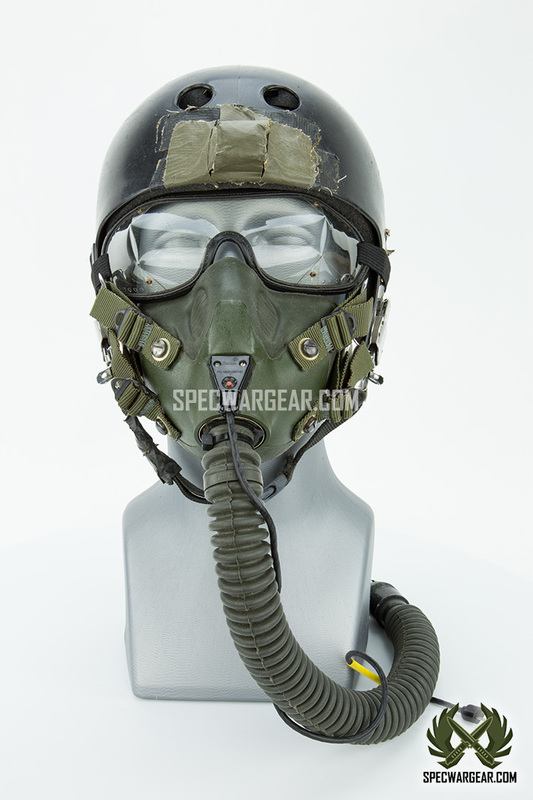 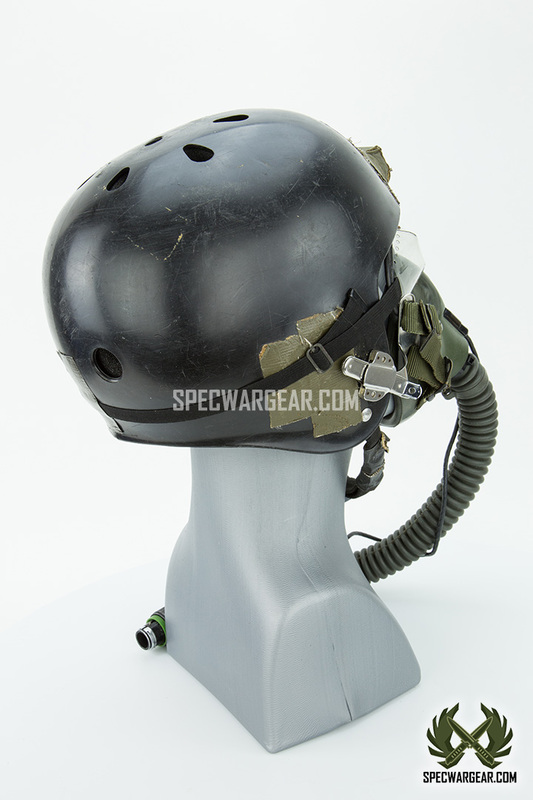 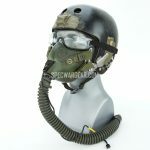 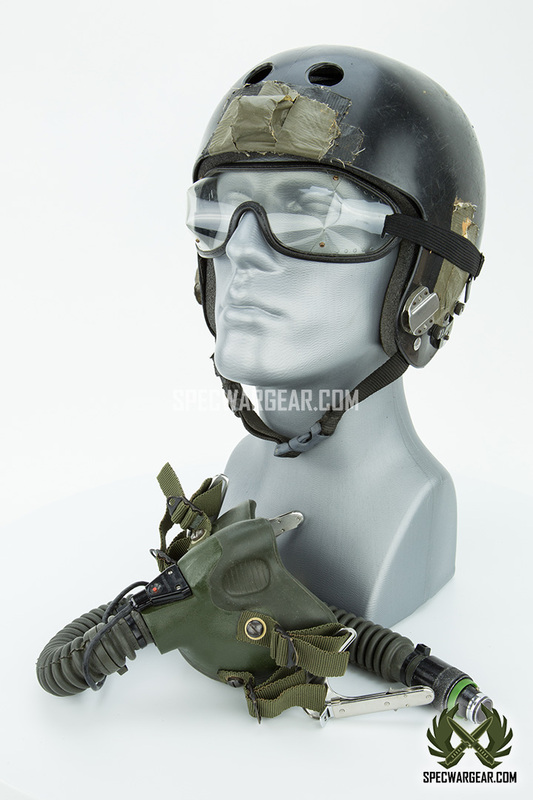 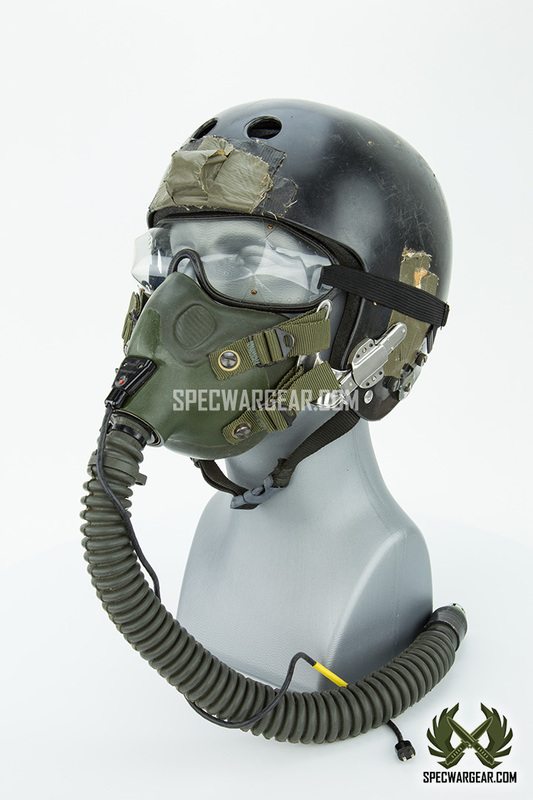 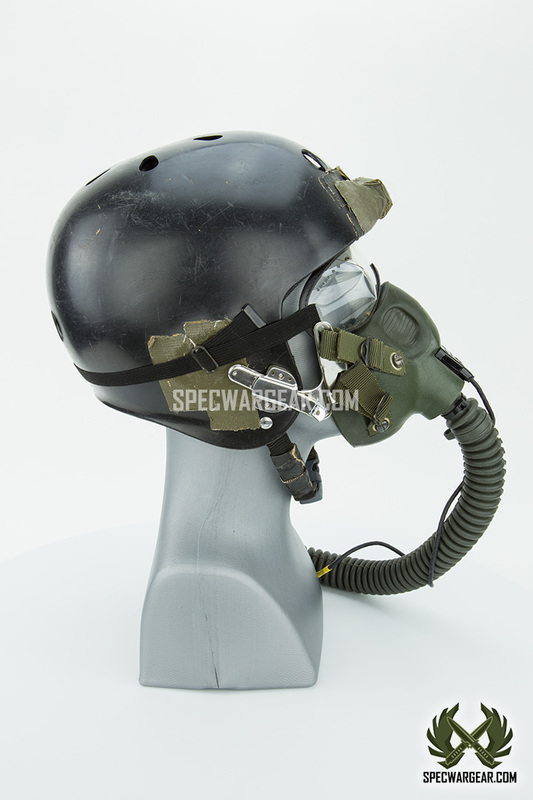 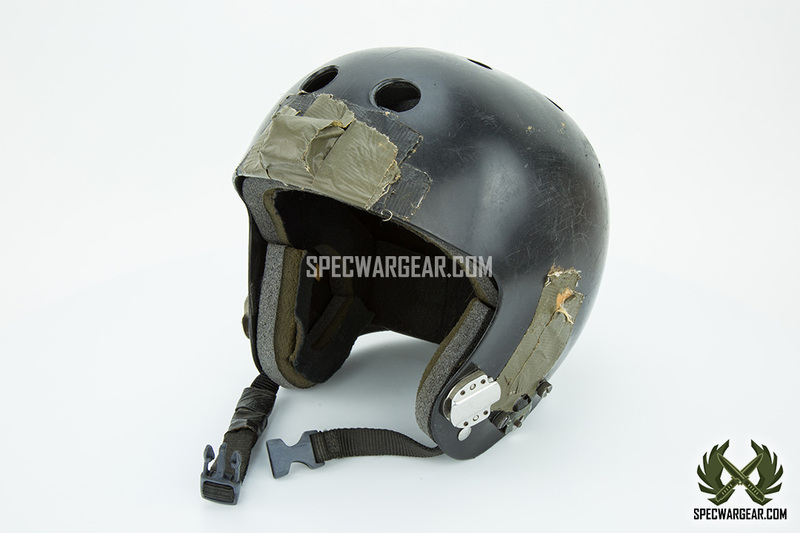 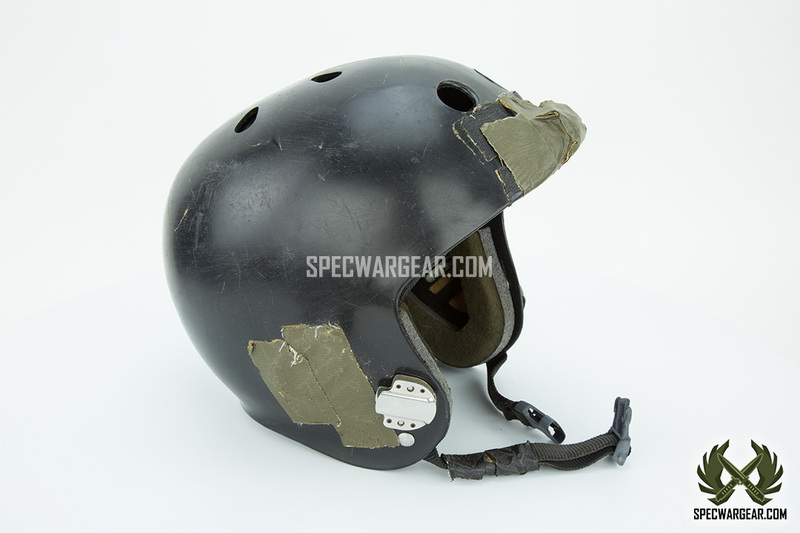 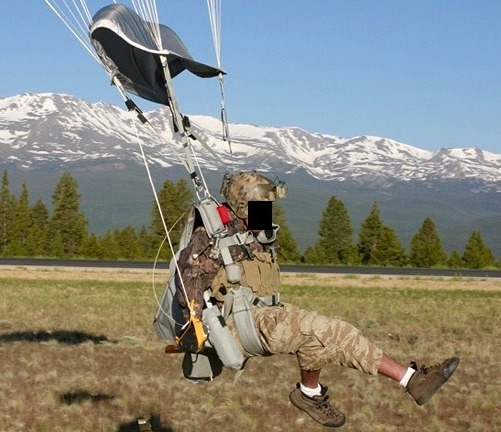 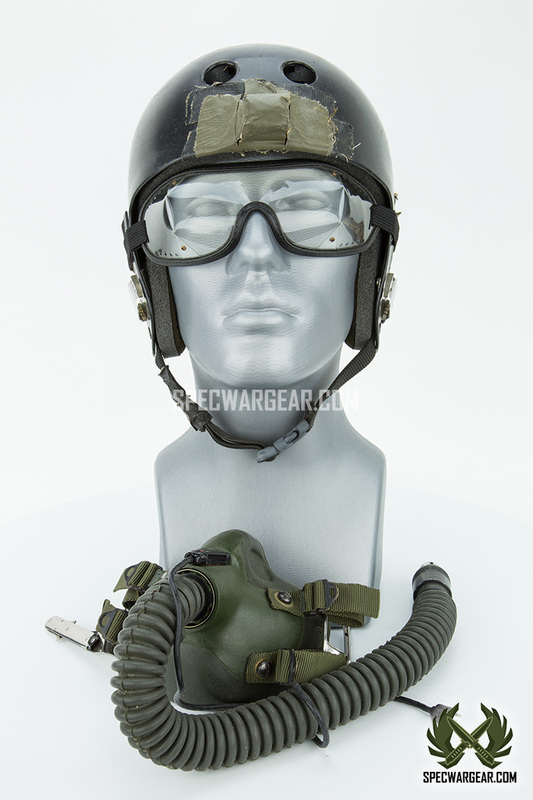 Tags: Bump Helmet, CQB, Full cut, HAHO, HALO, HALO helmet, Helmet, Maritime, Non-ballistic, Parachute, Pro-Tec, Skydiving, VBSS. 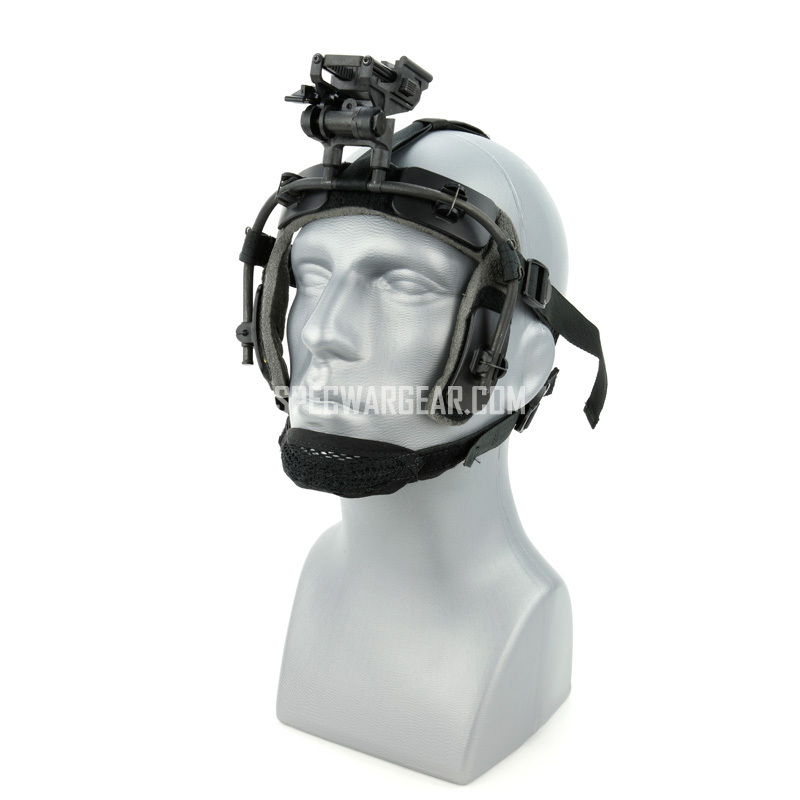 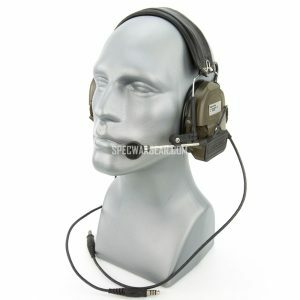 4) Made of plastic, holds features such as two stage premium liner, ear protection, stainless steel hardware, and tubular webbing.